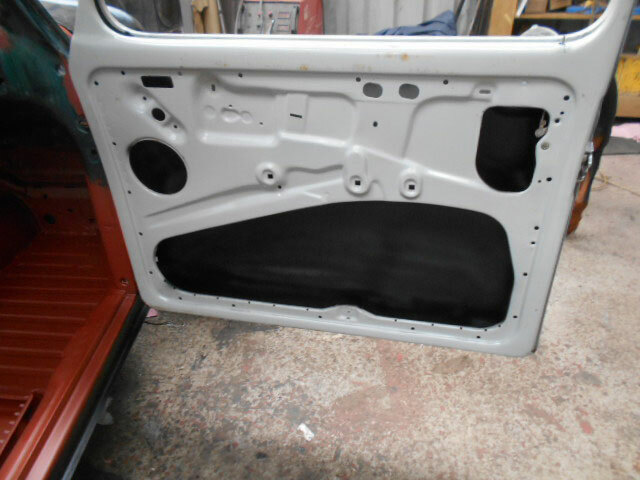 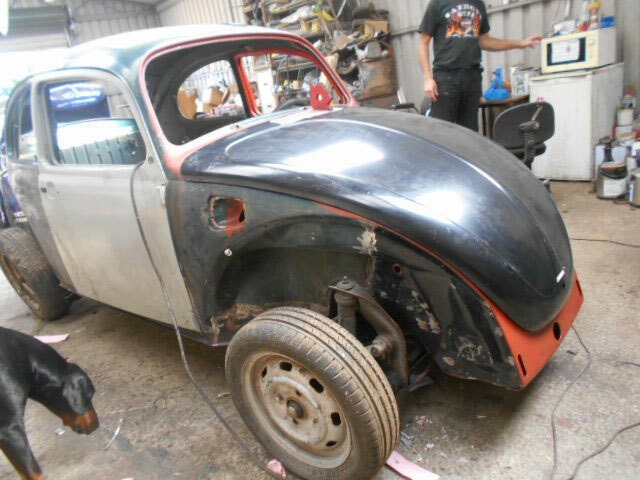 What's going on in the workshop! 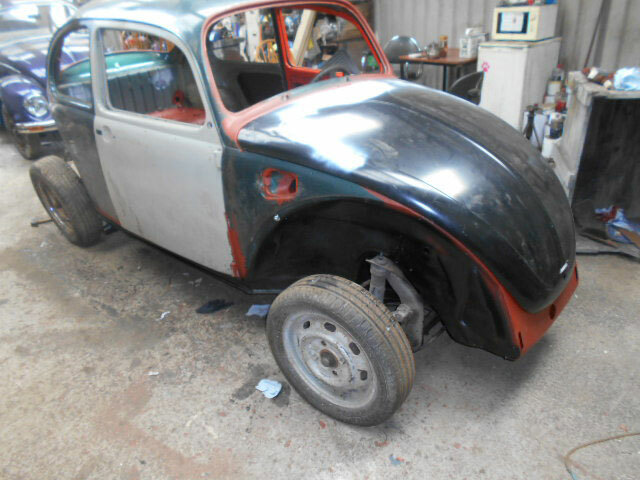 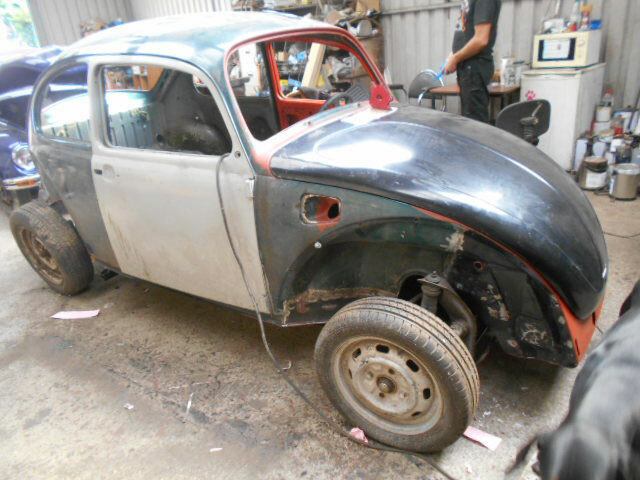 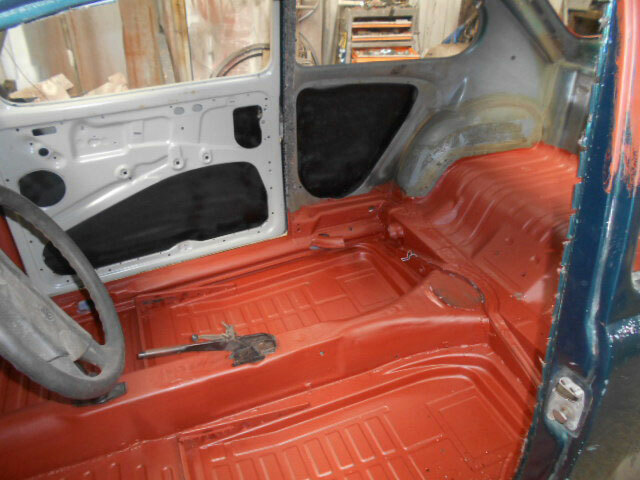 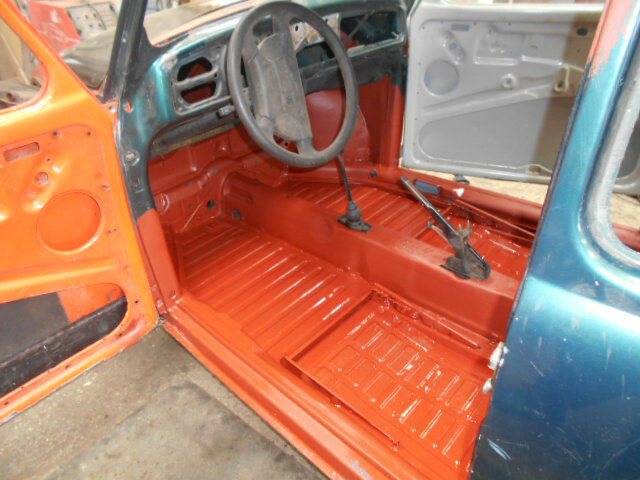 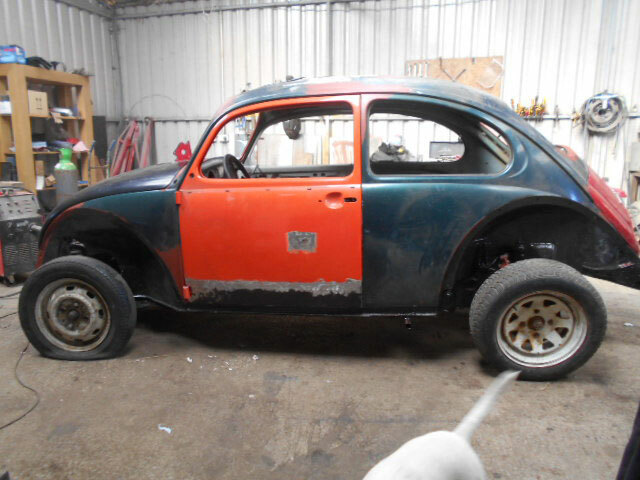 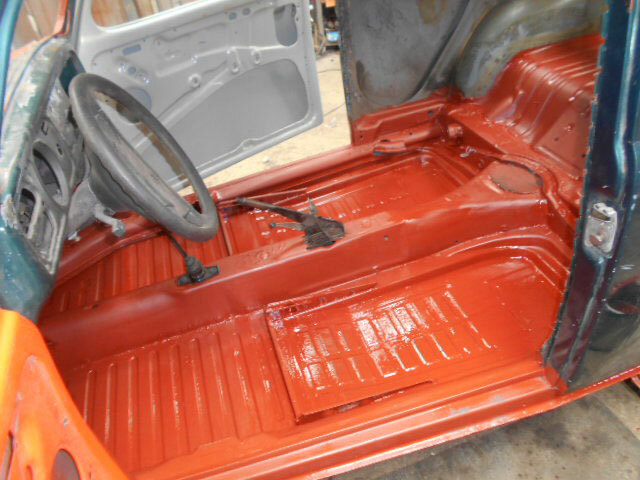 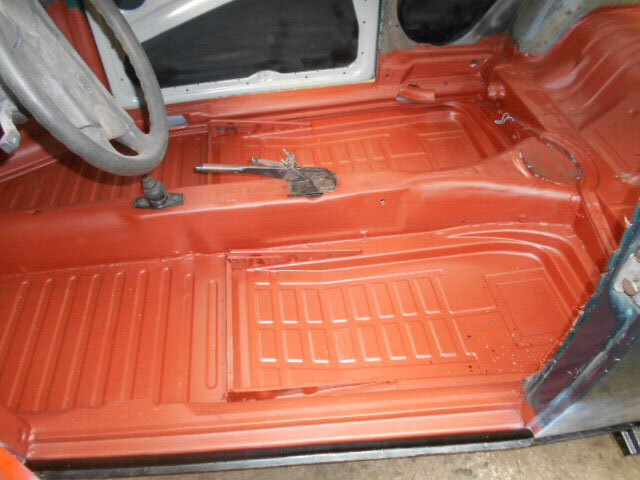 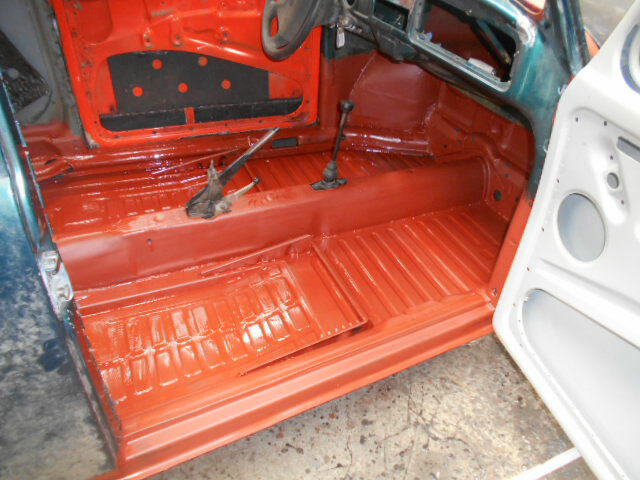 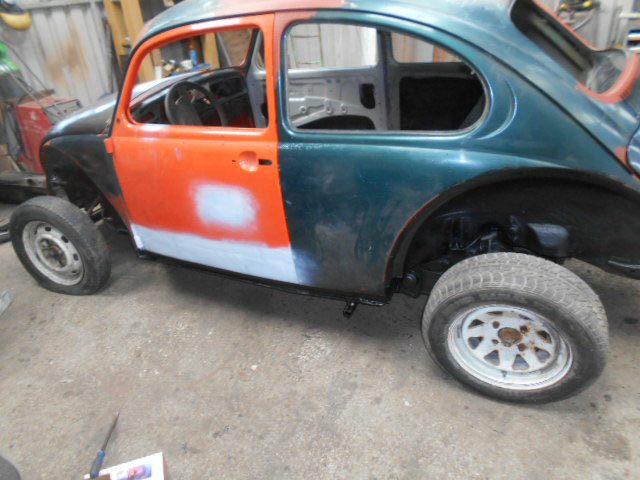 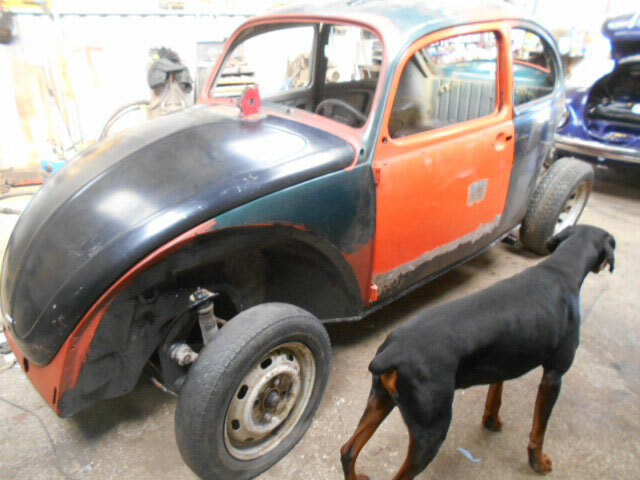 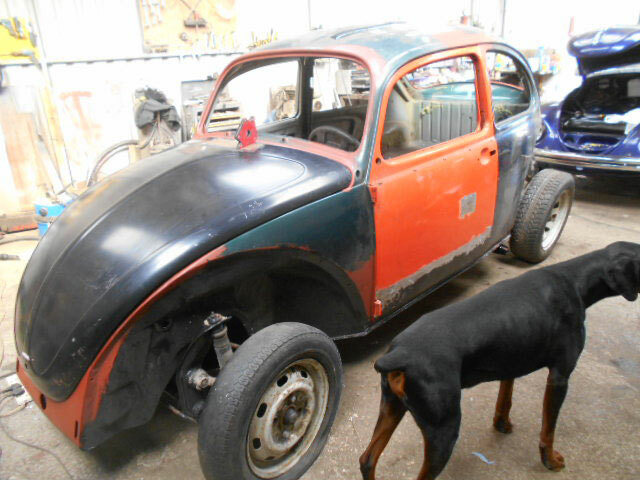 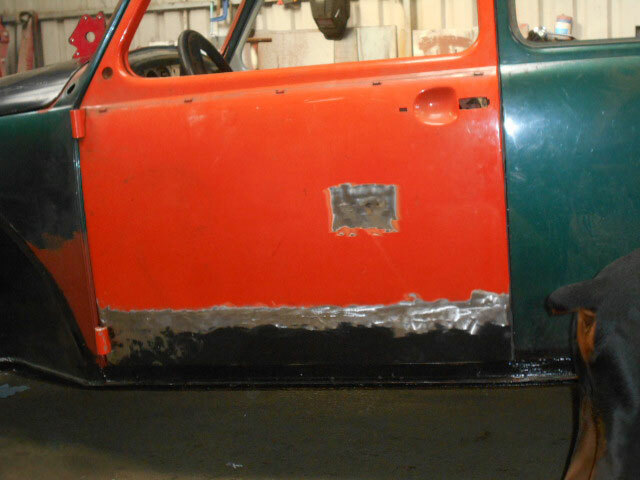 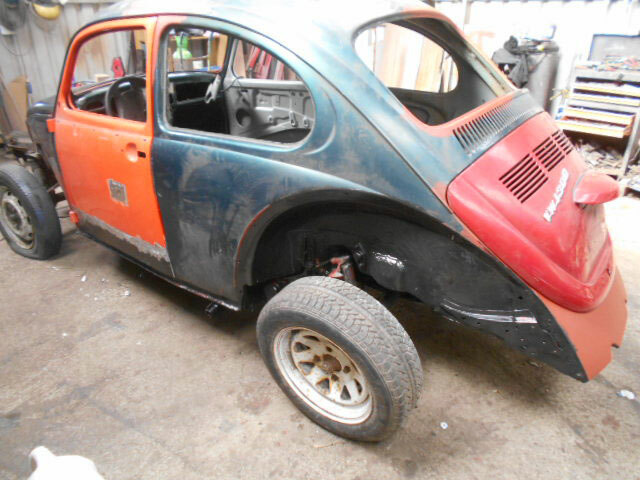 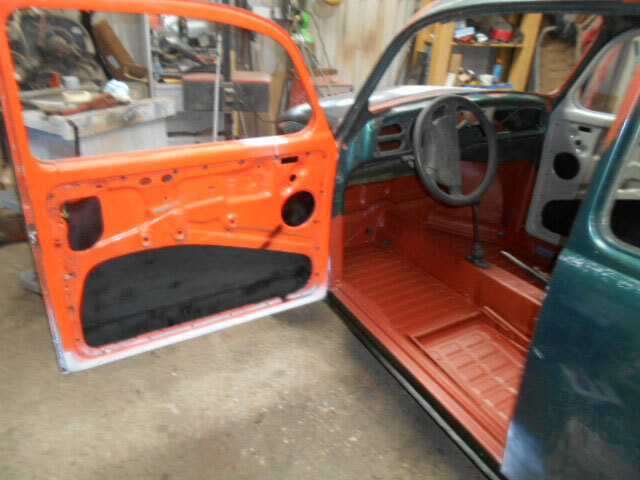 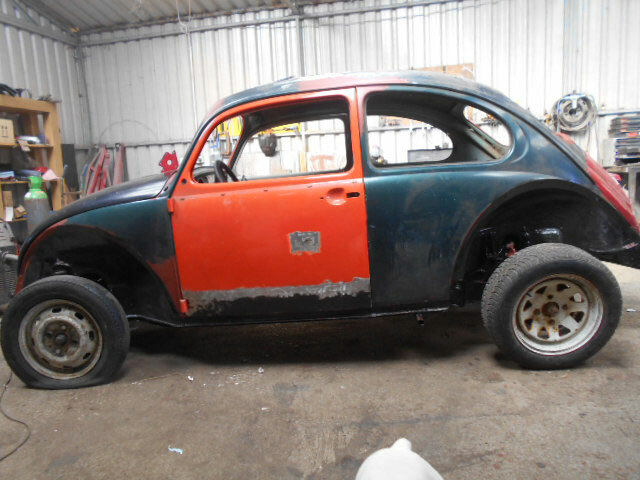 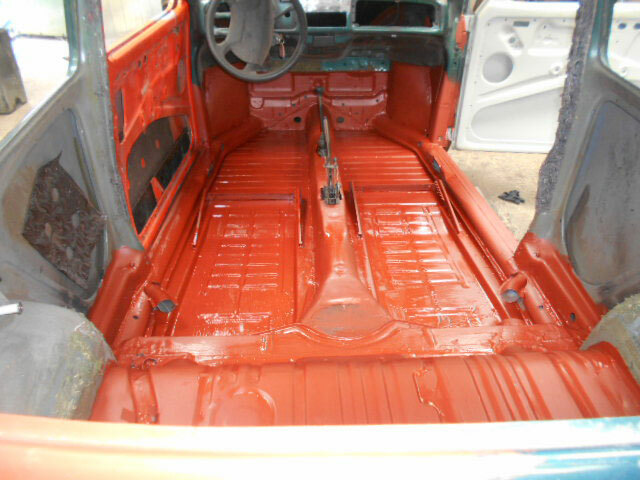 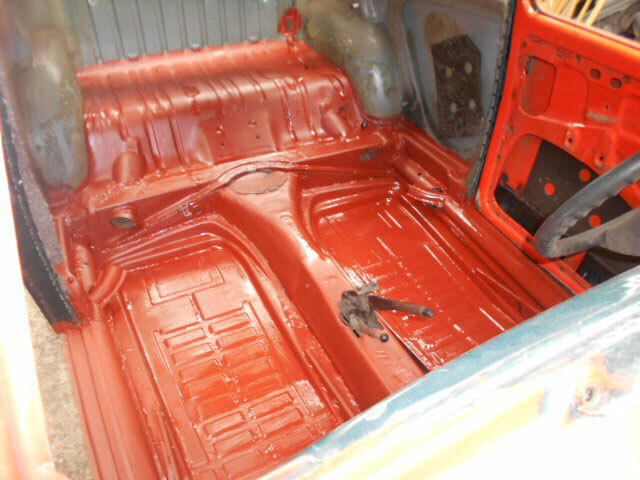 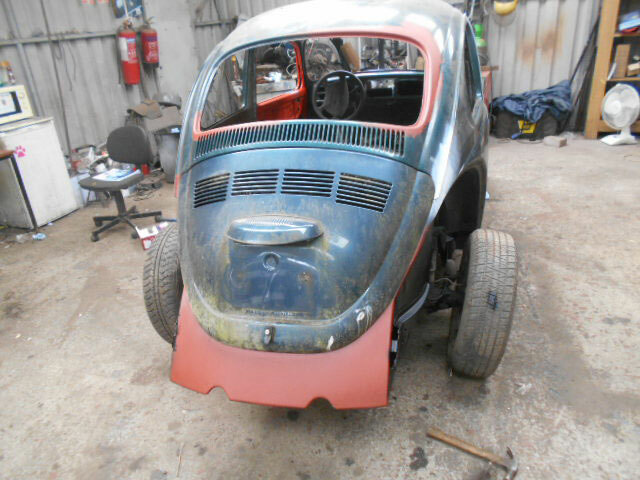 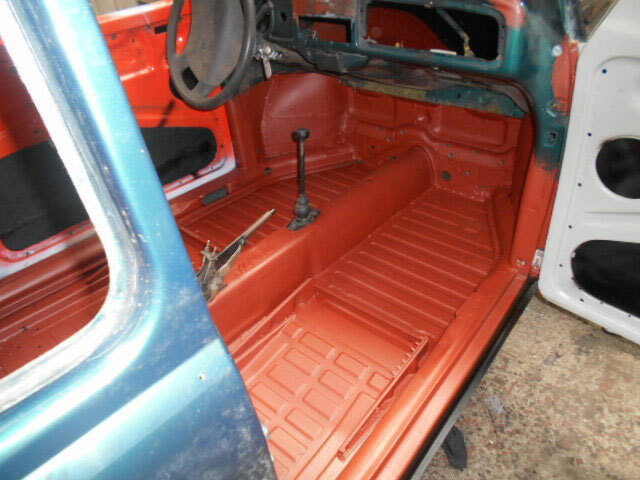 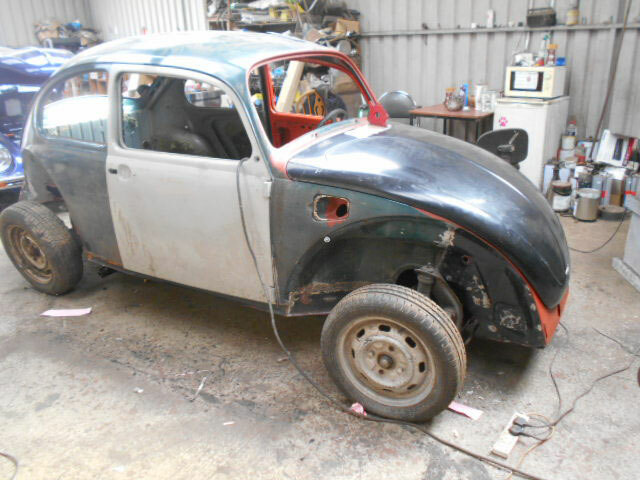 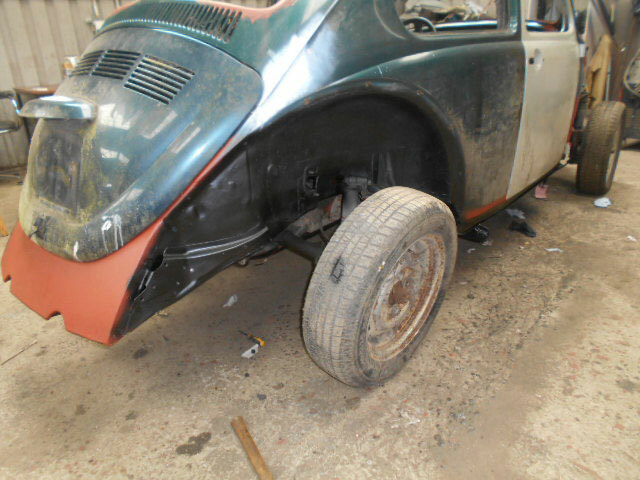 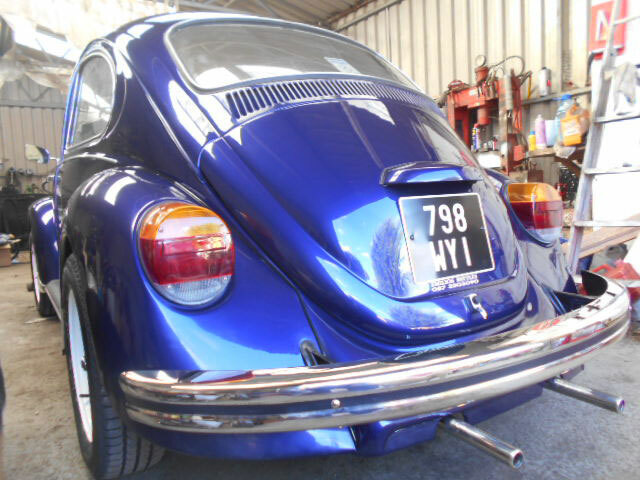 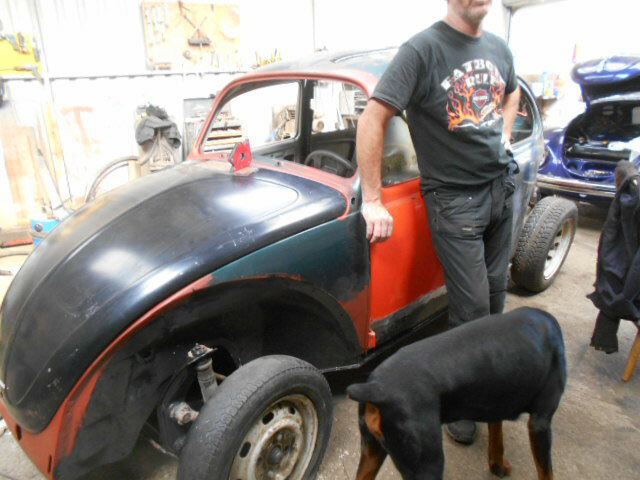 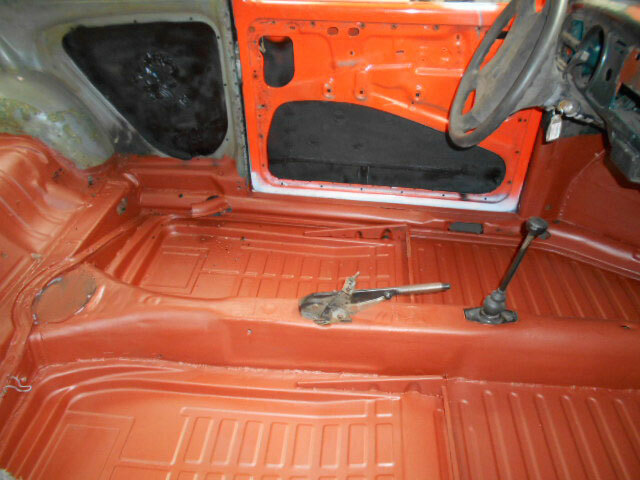 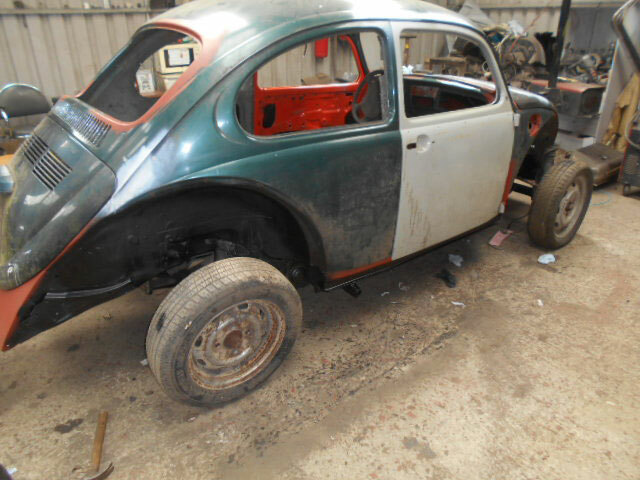 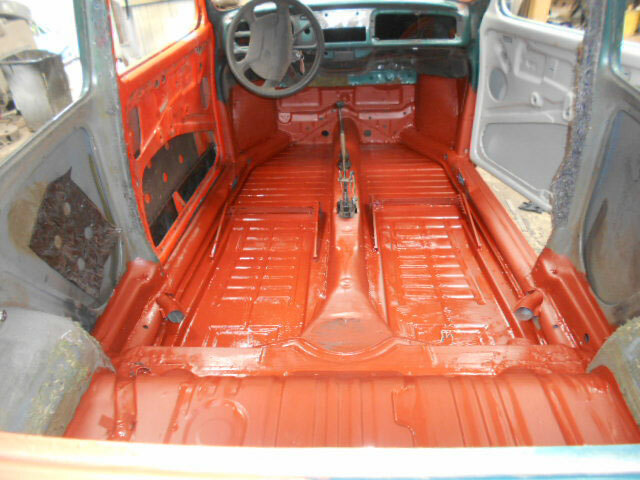 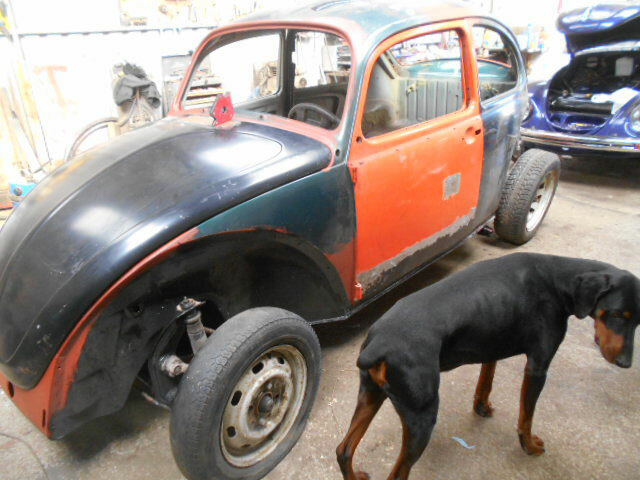 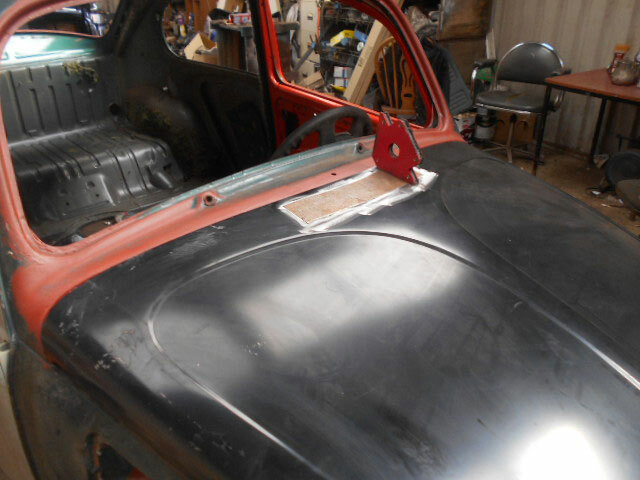 The welding is finished on the 71 Mexico beetle. 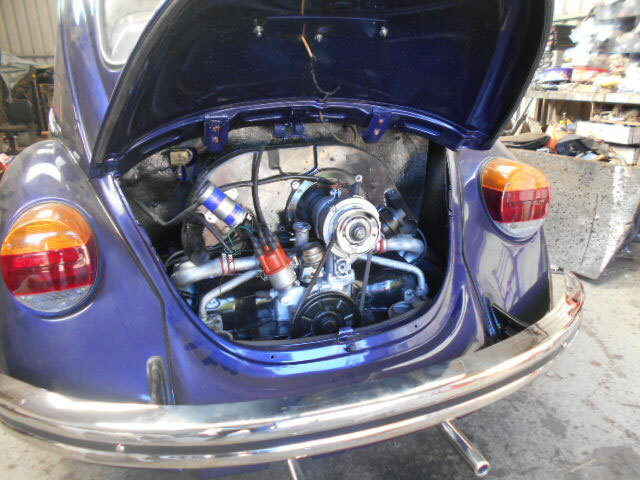 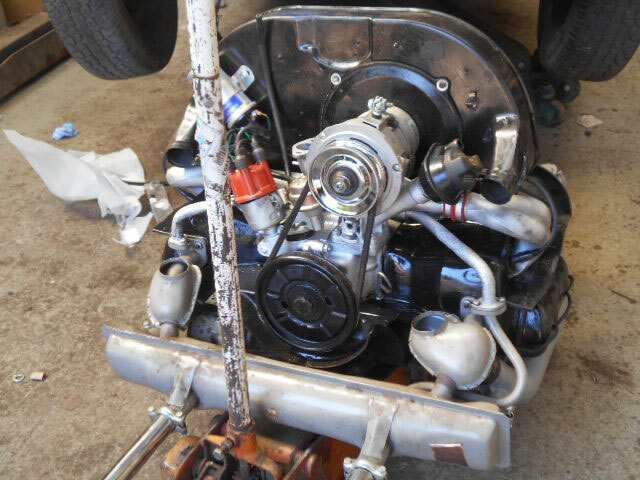 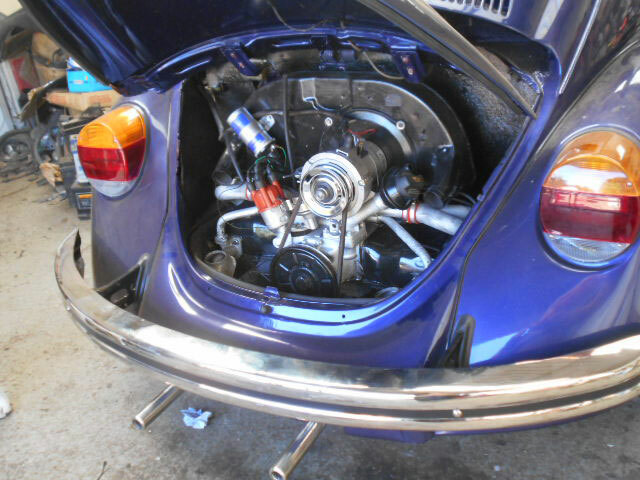 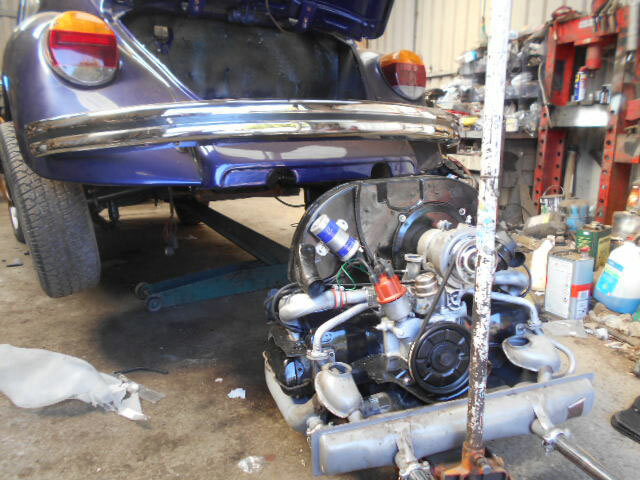 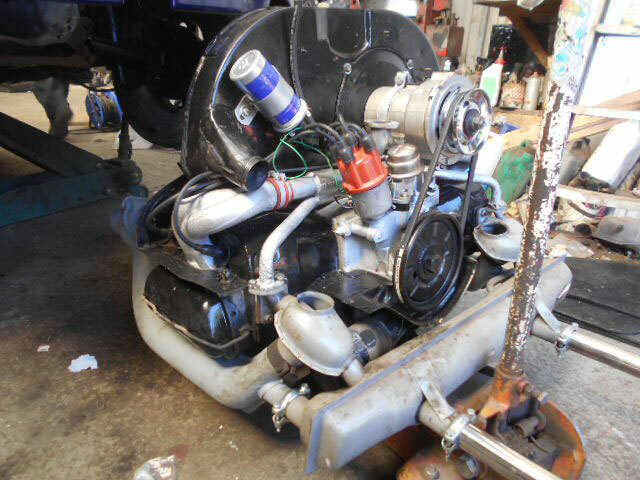 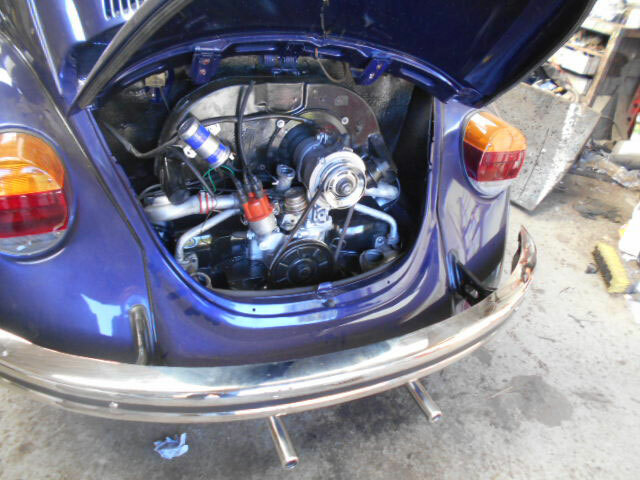 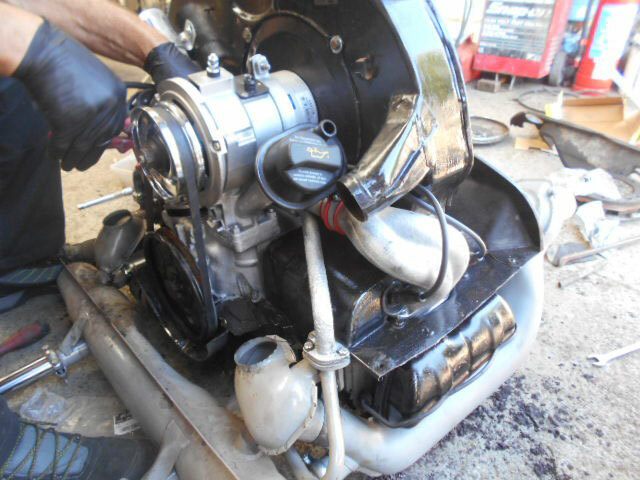 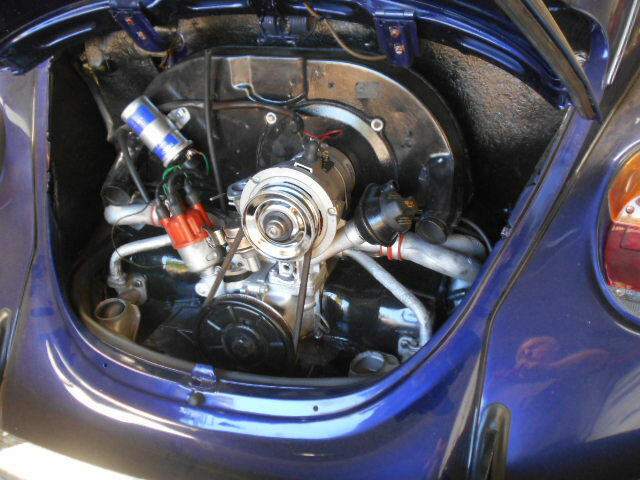 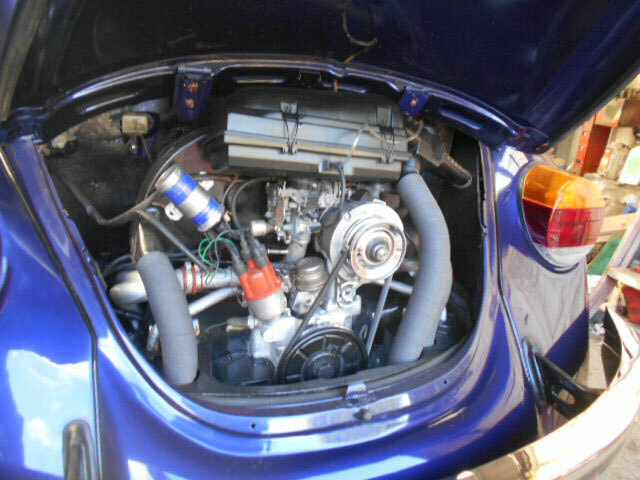 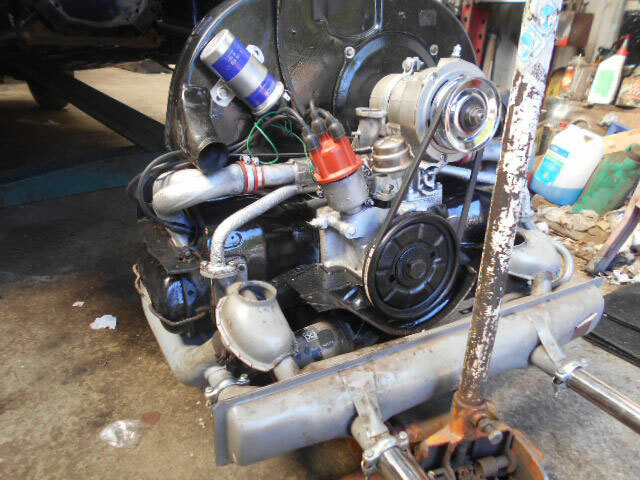 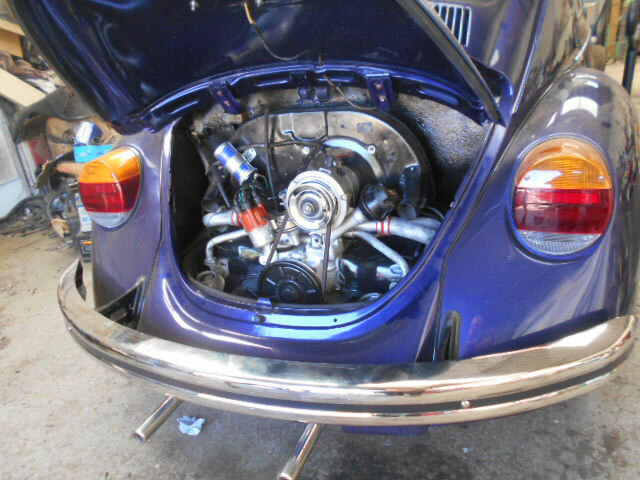 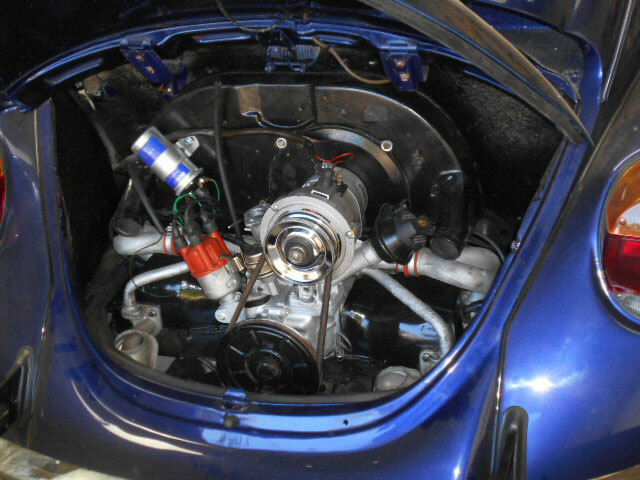 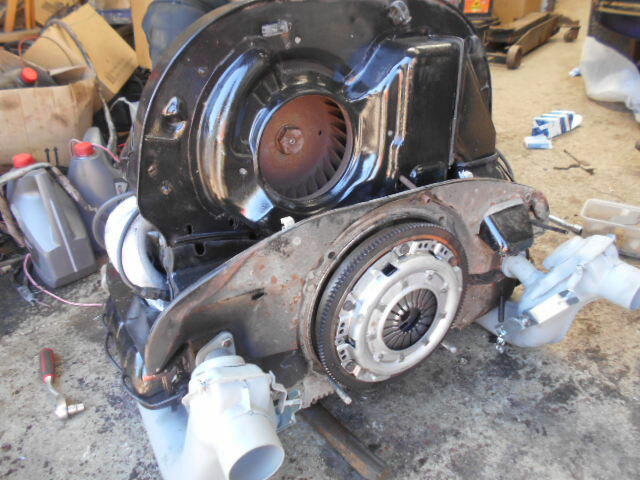 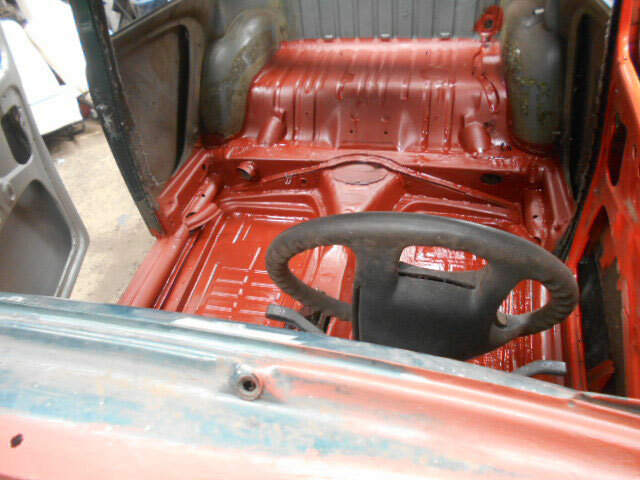 The engine being fitted to the metallic blue 77 beetle. 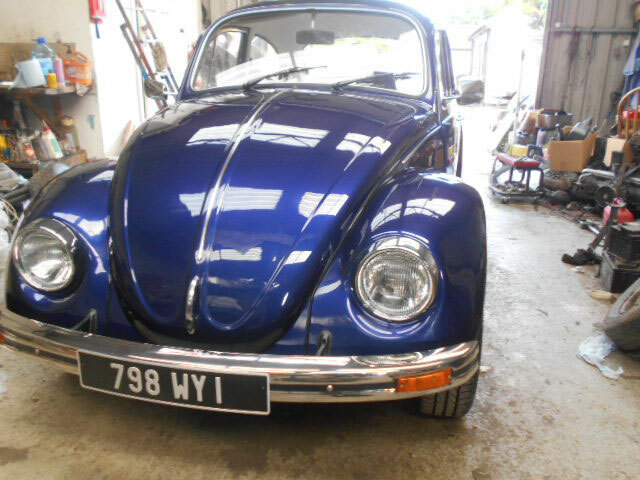 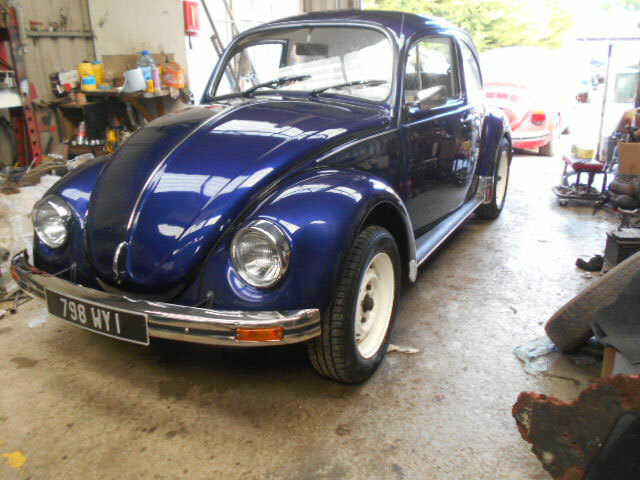 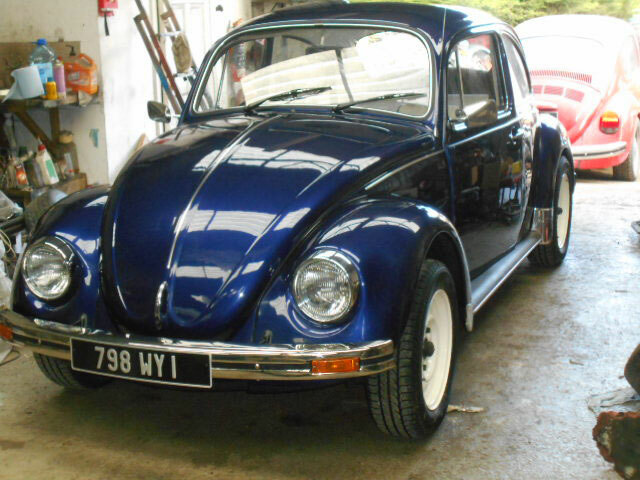 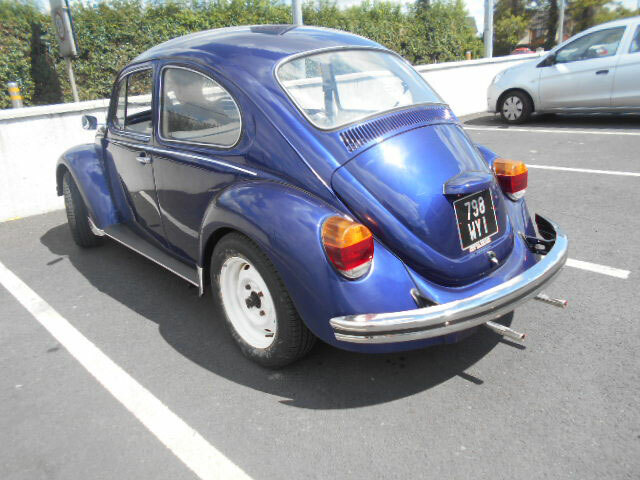 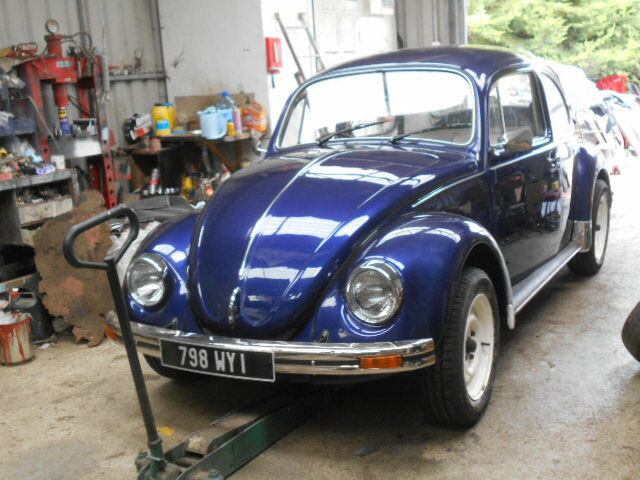 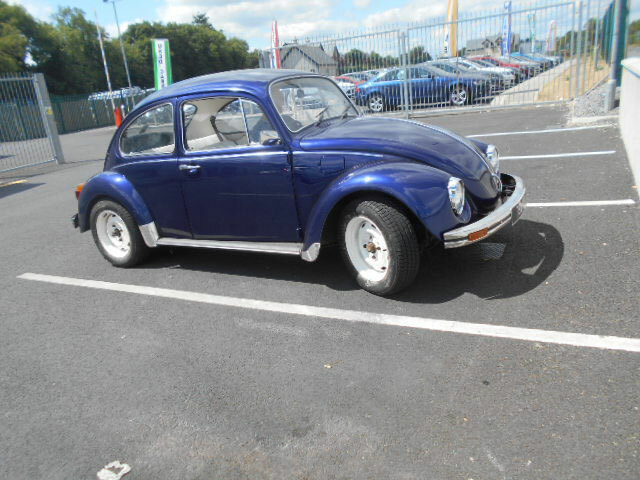 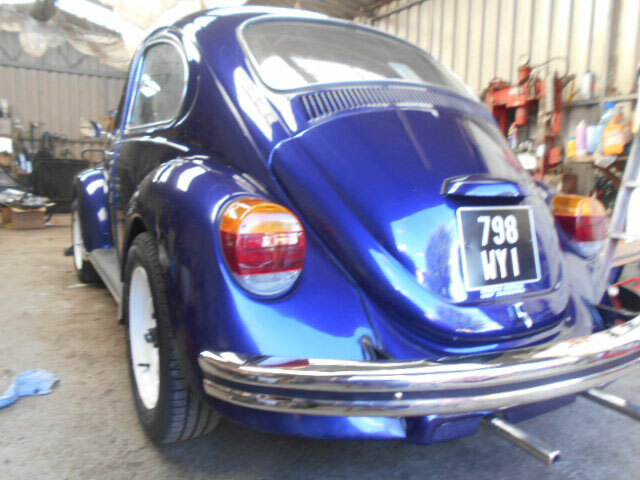 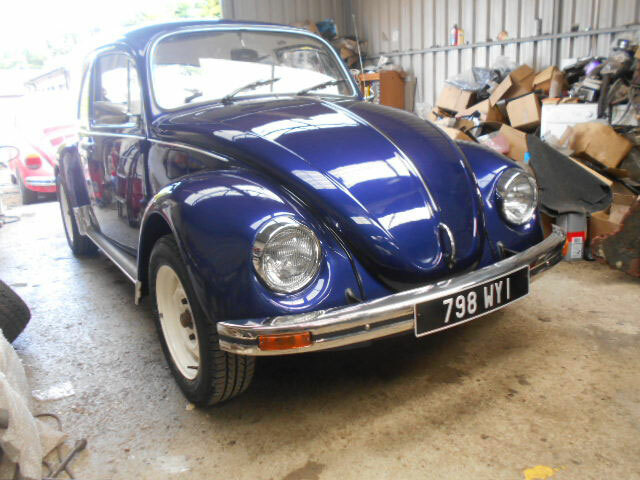 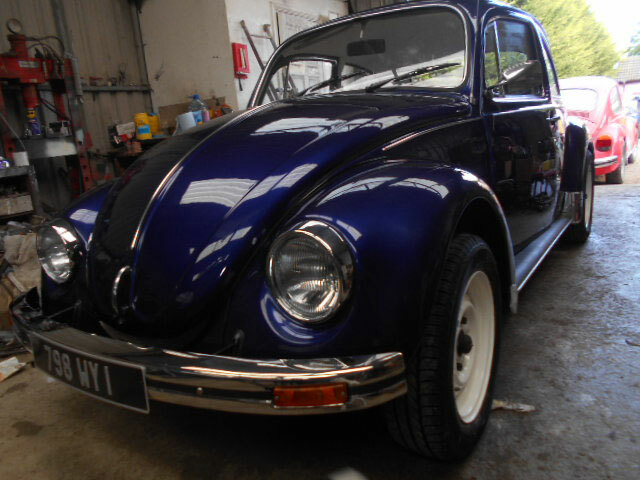 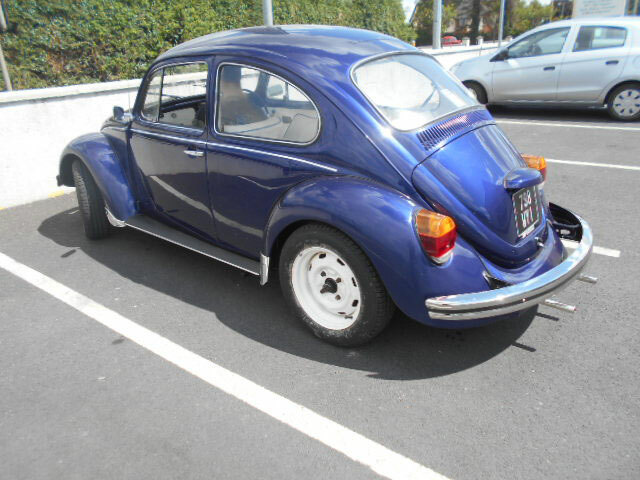 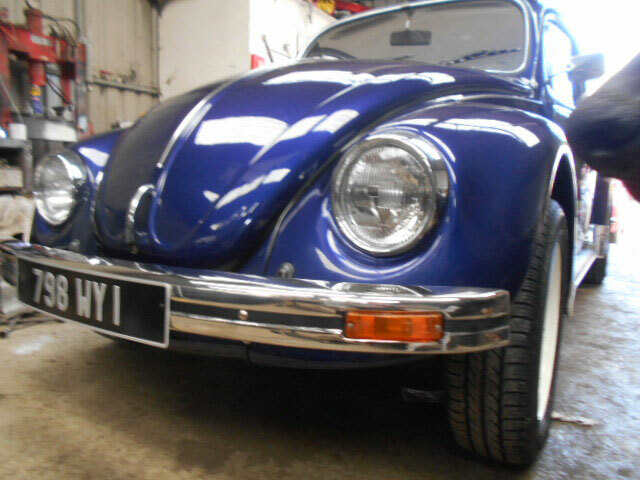 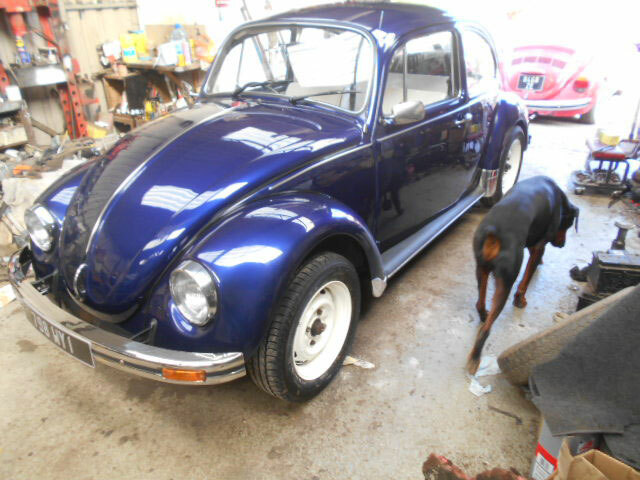 The metallic blue beetle is ready for the road.